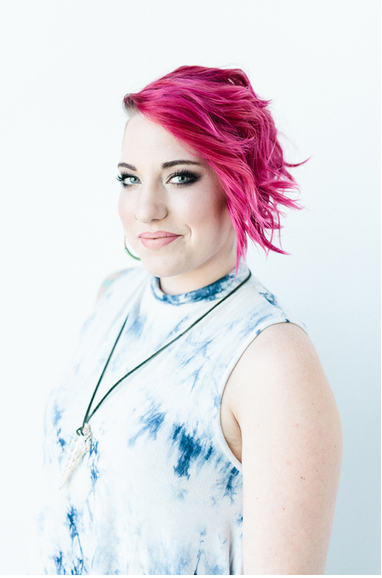 I am a hairstylist from Salt Lake City. I have been in the industry for seven years and I'm loving every minute of it! 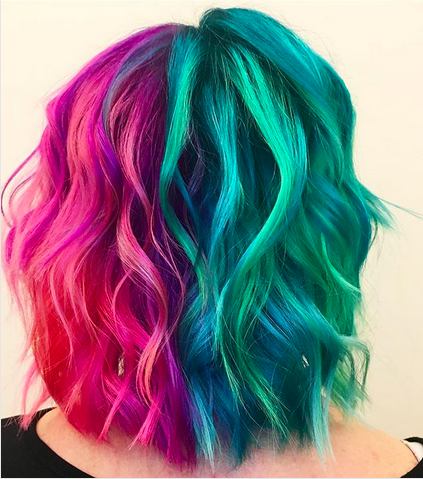 I graduated from Paul Mitchell The School and fell in love with vibrant hair immediately. I am currently located at Phillip William Salon In Sugarhouse, Utah. Serah calls this color "Fall Feels" -- doesn't it make you think of the bright orange and red leaves in autumn? 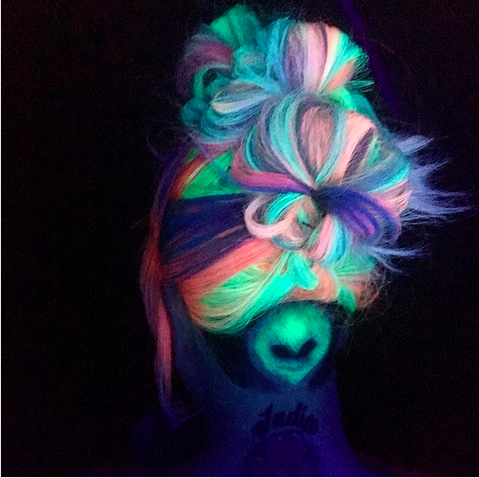 An alien-inspired look with glow-in-the-dark color and a bold undercut. Unique doesn't even begin to cover it. I fell in love with the beauty industry when I was about 12 years old. I come from a big family and always had cousins around to let me style their hair and do makeovers. My aunt had her own salon in her house and every time my dad and I would visit I would just sit in her salon and stare for hours, fascinated at the client/stylist relationship. Fast forward six years to high school graduation and I realized I could make this a career! I immediately registered for hair school and here I am today! Pulp Riot Hair has helped make my dreams a reality. Not only behind the chair with guests, but in my personal journey as a hairstylist as well. I started following them on Instagram when the brand was launching and remember watching the first Pulp Riot Lab and all the beautiful and unique creations being made -- and I had to get my hands on it! They hosted their first Instagram competition in September 2016 -- I entered with a sunset-inspired look and won! They flew me down to Las Vegas to participate in the coveted "Lab" and meet all my hair heroes! That weekend, I made unforgettable memories, got to network with everyone, and gained some really valuable friendships. Around January, I received an invitation to be part of Riot Squad and was ecstatic! So I guess it just happened very organically. Pulp Riot's culture is beyond amazing, and is truly designed for us, the artists. My all-time favorite look of Serah's: watermelon-inspired color with an accompanying watermelon undercut. Bring summer back now, please. You create such incredible colors for your clients (the watermelon was a personal fave!). How do you get your inspiration, and what led you to creating such out of the box looks? I take inspiration from everywhere. Nature is one of my biggest inspos. I love tropical fish, birds of paradise, trees in the fall, snow in the winter. There's something about how organically nature gives these crazy color combos and I love trying to recreate it! I have one designated "model" (who is now our receptionist at the salon), who is the one who I can literally do ANYTHING on. I usually try out new crazy techniques that are in my head. 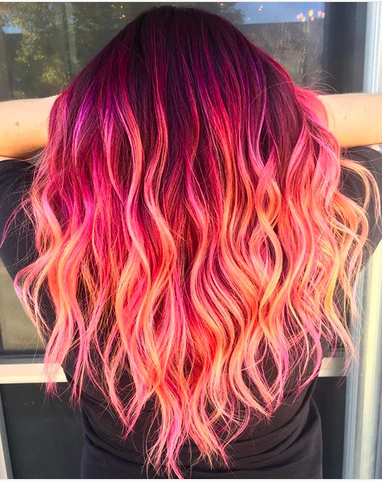 The watermelon hair came about for the end of summer, and a "food inspired" hair contest hosted by some of the riot squad members so it was just for fun, and Pulp Riot made it possible! Dry shampoo. This is essential for my bright-haired clients. Less washing = longer vibrancy. 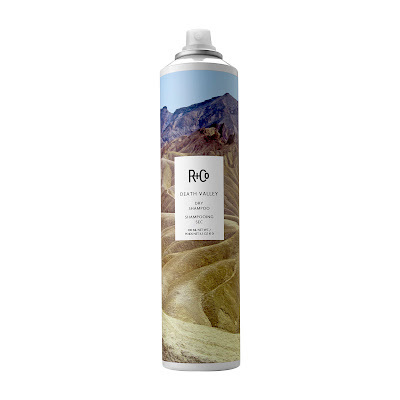 My favorite is R+CO Death Valley Dry Shampoo. Different hair textures sometimes call for different dry shampoo, so try a bunch out to fit your hair texture and type! Dikson ArgaBeta Argan Oil. Bright hair requires blonding, which can lead to dryness. 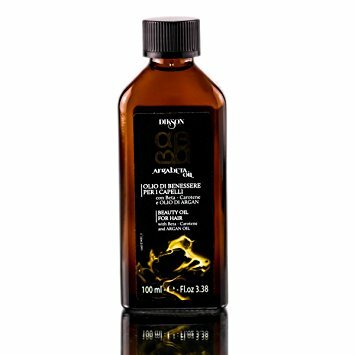 Using an oil to help retain moisture and keep the hair healthy is a must in my arsenal. Design.ME Hair PUFF.ME Volumizing Powder. Limp, lifeless hair? Having trouble getting curls to stay all day? Need a little volume? This is the answer. It's a lightweight volumizing powder that can take even the most fine hair to volume town! 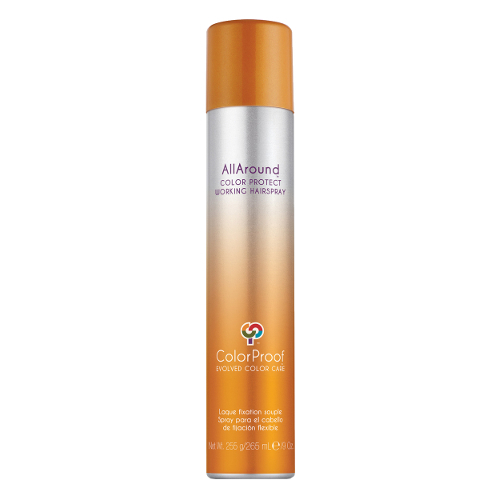 ColorProof All Around Color Protect Working Hairspray. Always an important essential when styling. It's not too heavy and can be worked into the hair. Plus, it helps protect color! Shampoo and Conditioner. MOST IMPORTANT. Would you buy a Ferrari and never wash it or wash it with $1 car wash? No. So why spend hours in the salon, pay for a great hair color, then not do aftercare? A good shampoo and conditioner designed to help with fadeout is probably the most important thing a guest can to to maintain color. My go to for guests (and myself) is Davines NOUNOU Nourishing shampoo and conditioner, followed by their NOUNOU mask once a week for a little extra deep condition on those platinum locks. 1) Trust your stylist. We went through intensive schooling to be able to do what we do. Sometimes that silver hair you see on Pinterest is not achievable in one appointment and that's okay. There are many fun ways to get there without sacrificing your hair! 2) Maintenance. Fantasy colors are high maintenance. There's no way around it. But keeping to your and your stylist's aftercare plan will help keep things going strong! 3) Never be afraid to have FUN! I hear a lot, oh, if I was younger, if I was this, if I was that. DO WHAT YOUR HEART ENVISIONS and don't listen to anyone else. If you can dream it, we can usually achieve it! Be honest with your stylist about your goals, set up a game plan, and go! 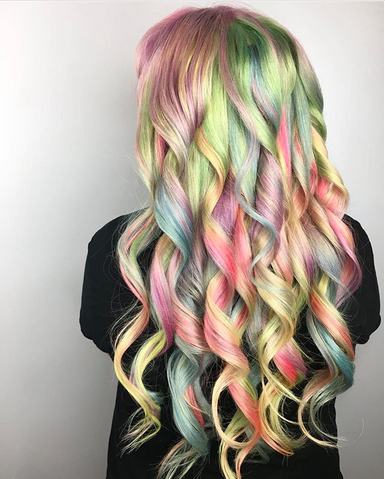 Life is too short to have boring hair. A half-and-half haircolor inspired by Shark Boy and Lava Girl. Serah calls this haircolor "Sand Art Special." I call it perfection. Giving people the opportunity to see something in themselves that they may not have seen before. To unleash self confidence and self love. I have always been drawn to this part of the beauty industry and that's why I started. The look on my guests' faces when they leave is payment enough. I am still obsessing over hair. Haha! I am constantly looking for inspo or coming up with my next class idea or model color. I also like to garden in the season and hang out with my animals and my soon to be husband. What stunning work! 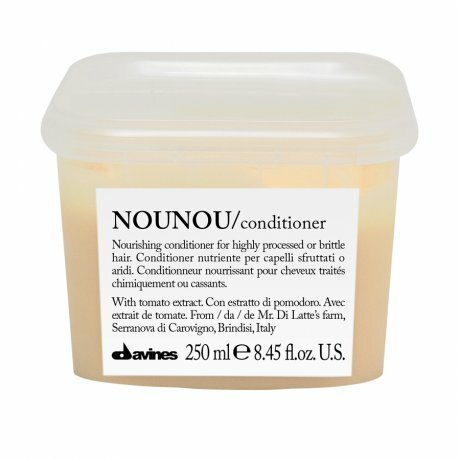 I've always wondered about the Nounou Davines line because the salon I go to carries it. I'll check it out! 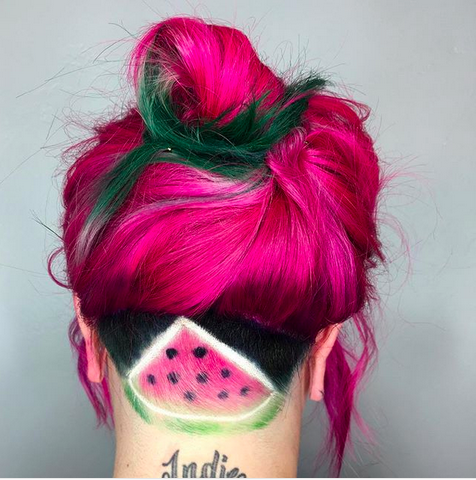 Such creative work, especially that watermelon undercut! After-care is the most important part following a salon visit. I love the peek a boo images under the hair. I would love to go bold!! Last time I did a 2 tone red/auburn (natural is auburn). I'm trying to figure out what I want to do next time. Wow, what beautiful work! I am very impressed! What a fun read. The looks are so amazing. And Sereh sounds so happy. That is the most incredible half and half hair I've ever seen! Love reading about her fave products. Oh my goodness I love these hair colours! The half and half is incredible! I love her work! It's gorgeous.